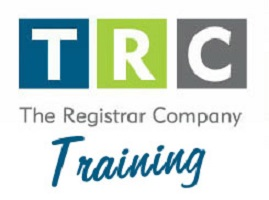 TRC trainers are passionate, highly-skilled educators, and practicing auditors who stay on top of developments in the industry. This ensures our clients always have access to the most up-to date training available. Online registration for live public training sessions with a MasterCard, VISA, or American Express is easy and secure.